"The Low Budget & Low Tech Method To Run A Bedini SG, Power Multiple Loads, And Keep Its Own Battery Bank Charged Up Is Demonstrated!" REVEALED: The simple Split the Positive battery rotator is demonstrated - including full diagrams and schematics. One of the most prolific builders and replicators in the Free Energy, alternative energy field. RS has been following and building John Bedinis technologies before most people ever heard of a Bedini SG. At last year's conference, Peter Lindemann demonstrated a Bedini SSG energizer that produced a lot of mechanical work all weekend and the batteries stayed charged up! At this year's conference, RS Stafford replicated this battery swapping method with circuit breaks and other common parts from his local hardware store. It's inexpensive and very, very simple to build. This is the machine that ANYONE can make work if they just follow some simple wiring diagrams and RS's instructions. Let me explain the Split the Positive concept... lf I were to ask someone - even someone with a background in electronics or electricity if a light bulb would light up if it were placed between the positives of the batteries as shown to the left, they would say no. Let's say they are 1.5 volt AA batteries. 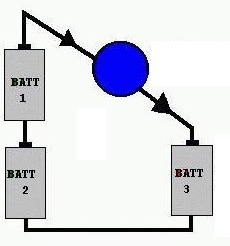 The two in series makes 3 volts and the other single battery is 1.5 volts by itself. Well, 3 volts - 1.5 volts in opposition means there is still a voltage potential difference of 1.5 volts between the positives. A LED bulb for example will indeed light up because potential differences are what are important in electricity and NOT polarity. Here's an important thing to understand - while the bulb is lit up, the current from the two batteries in series is charging up battery #3. Therefore, if battery #3 is dead, it will charge up as the bulb is lit. When it is charged, it can move to the position of #1 or #1 batteries and one of the batteries #1 or #2 can be placed into the #3 position and it will get charged up while the bulb is lit. So you can see that by constantly rotating these batteries, you actually wind up with way more load powering capability than you would get if you just ran the bulb on a single battery until it's dead and do that for the other two batteries. 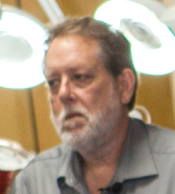 John Bedini came up with this method years ago after studying the concepts in the famous Ed Gray motor, which had a similar process, but with much higher voltages. The above example has been known as Bedini's 3 Battery system and very few people have ever understood the profound implications of it. 17 page PDF of the PowerPoint presentation used at the conference, which includes the schematics and diagrams needed to replicate the swapper. 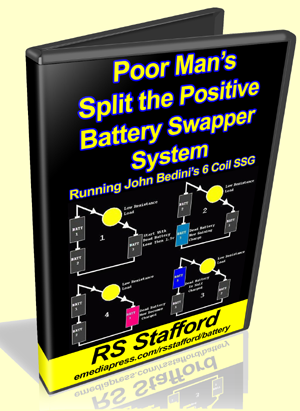 This is the low budget, low tech way to create the Bedini Split the Positive Battery Swapper System. Get your hands on Poor Man's Split the Positive Batter Swapper System right now. 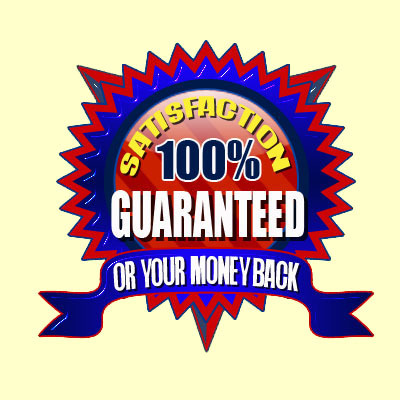 You have 60 days to check out Poor Man's Split the Positive Batter Swapper System -- risk free! Poor Man's Split the Positive Batter Swapper System Now! get your hands on Poor Man's Split the Positive Batter Swapper System now before it slips your mind. Aaron, I'm ready to add this incredible lecture about Poor Man's Split the Positive Batter Swapper System to my library right now! Give me Poor Man's Split the Positive Batter Swapper System now so I can start enjoying and benefitting from it right away. Get Poor Man's Split the Positive Batter Swapper System right now and study it carefully. 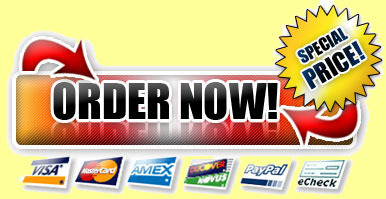 Then decide if this isn't worth adding to your library on Bedini technology at ANY price!